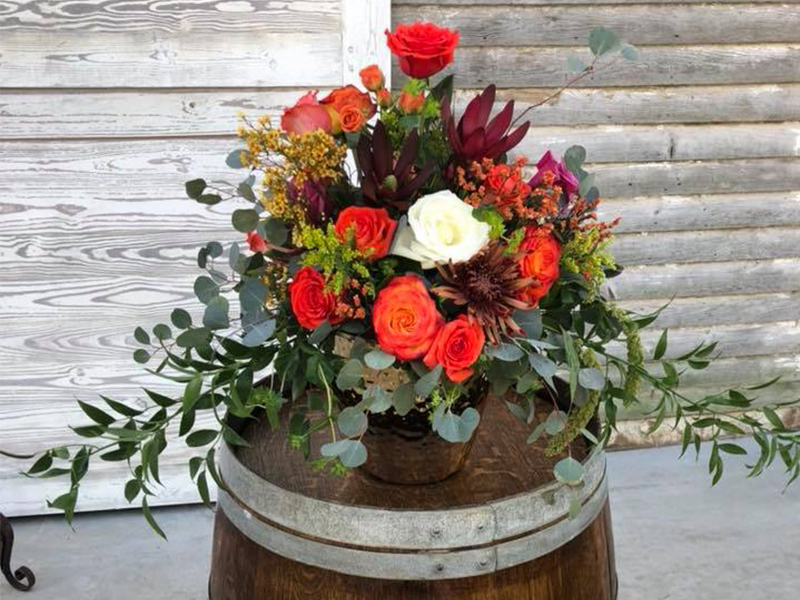 FOREVERMORE FARM FLORALS IS REALLY ALL ABOUT YOU. OFFERING PACKAGES OR CUSTOM DESIGNS TO FIT EVERY CLIENTS NEEDS. 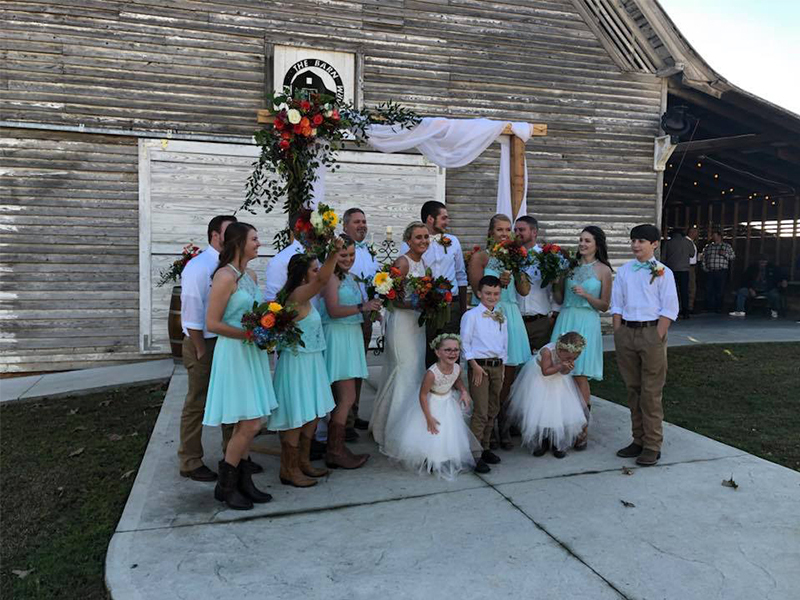 The Forevermore Farm Floral Shop is conveniently located on The Forevermore Farm just feet from two different beautiful rustic farm venue spaces. We love working with our clients to create the event of their dreams. While working with ideas and budgets of all sizes, no job is too big or too small. We understand that no two events are the same and we strive to embrace uniqueness in each one of our designs making it personal for each of our clients. 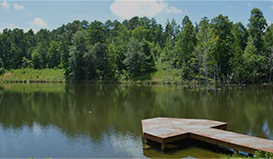 Call or message us for a free consultation today! 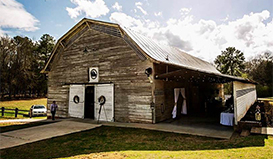 We pull our inspiration from the rustic atmosphere that The Forevermore Farm venue provides. Our endless passion for all things florals drives our boundless energy and enthusiasm to transform your celebration. 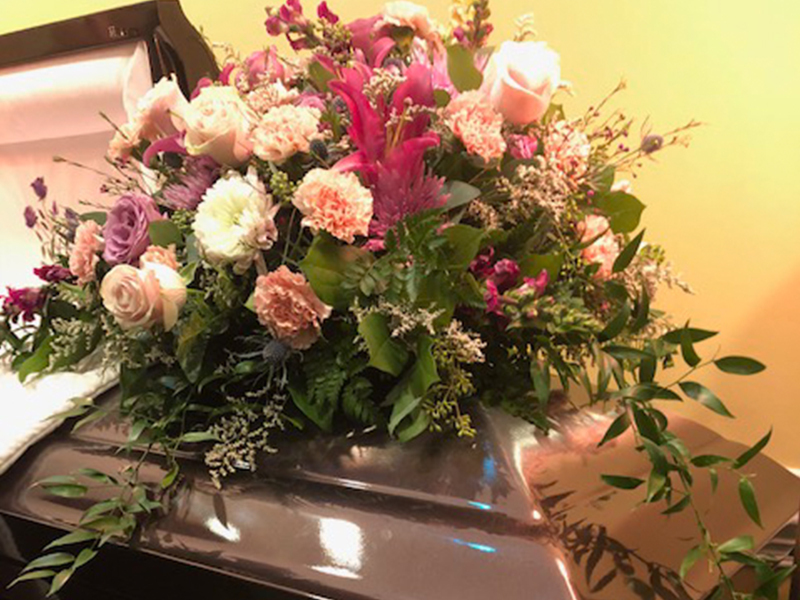 With us personally choosing beautiful blooms of only the highest quality and custom creating a very personalized floral design for each of our clients, you can rest assured knowing your event will be enriched with the enhancements of our florals. Custom wood pieces and rentals are also available. 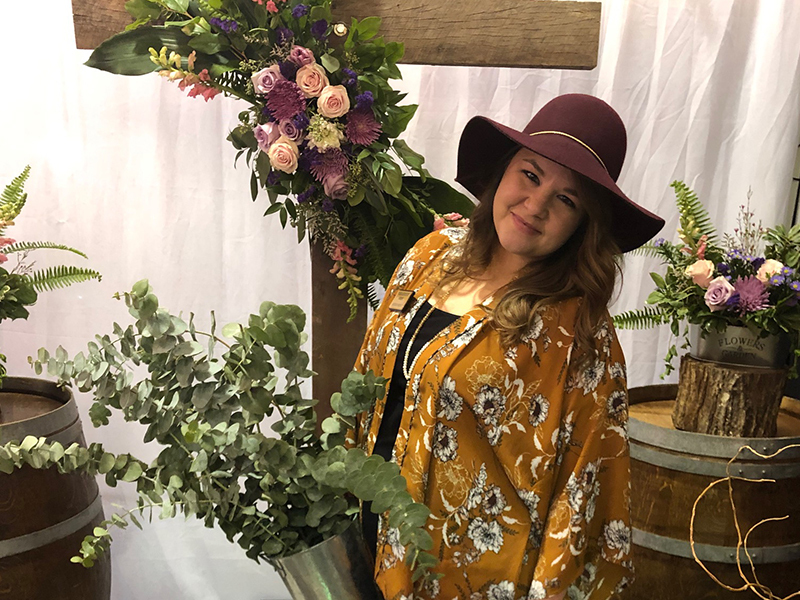 We invite you to come out for a free floral consultation. Our professional design team is pleased to offer you any assistance you might need in planning your event. We understand the importance of displaying your individual style. Please feel free to bring any photos, magazine clippings or Pinterest pictures you may have. No idea is too big or small! Our Floral Shop is proud to offer onsite and offsite wedding and event services. 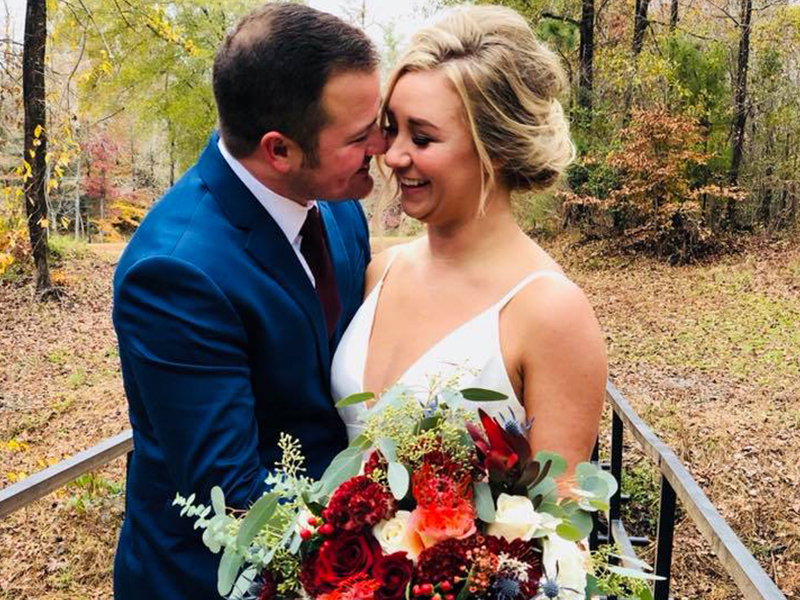 I got married November 24th, 2018 at the stables and cannot stop bragging about it. 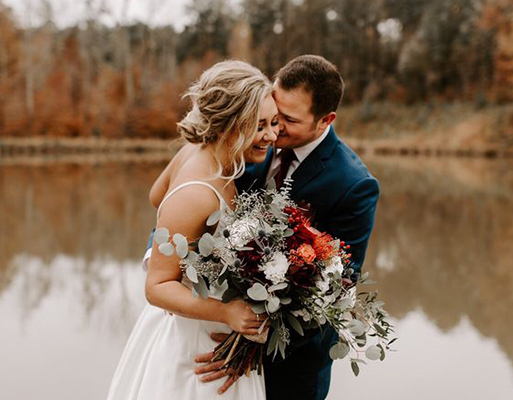 I hired forevermore florals to take Care of my centerpieces and my bouquet, and boy did they deliver . 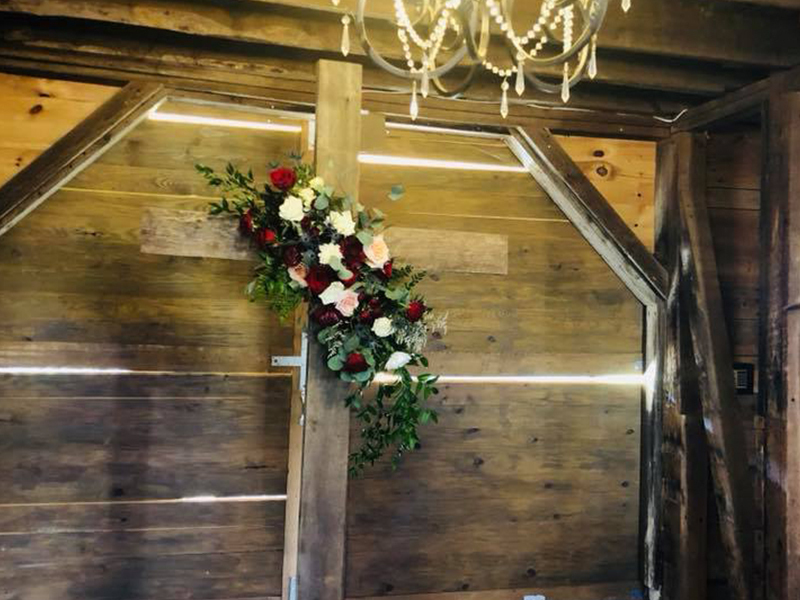 I wanted a simple look because that barn is so beautiful it literally needs nothing else. I also went with their onsite director (Amy Hall) and she was amazing. My wedding went off with out a hitch. I Literally did nothing ,but get my hair and makeup done and just relax before I walked down the aisle. They made me that stress free and let's be honest, every bride needs that on their day. They had staff that kept the beer flowing and the reception clean and organized. I wish I could rate them higher than 5 stars. 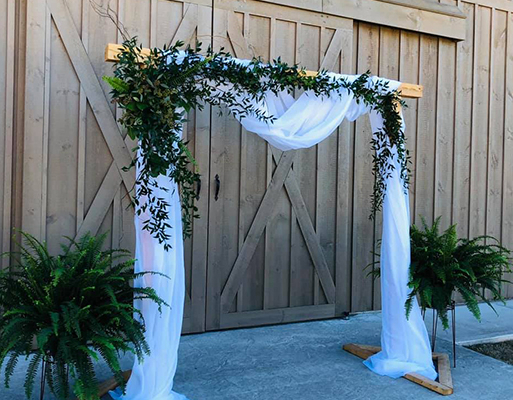 Brides this is a must if you want that rustic, barn wedding feel. You will not be disappointed. 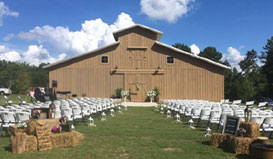 Both my girls were married at this venue,Megan was married at the barn and Katie was married at the stables. Ren and her staff are top notch. The flowers were also done by the florist on site and they were absolutely stunning. I would give them more than 5 stars if that was possible. The Barn is beautiful! Best decisison we made was to have it there. Literally, the best day of my life! The owners and staff are amazing and will go above and beyond to make sure your wedding day goes perfect. Couldn’t be more thankful!